My name is Tom Trigg and I am the Principal Real Estate Broker with Keller Williams Premier Realty. I have helped people sell and buy real estate since 1976 in Central Ohio. 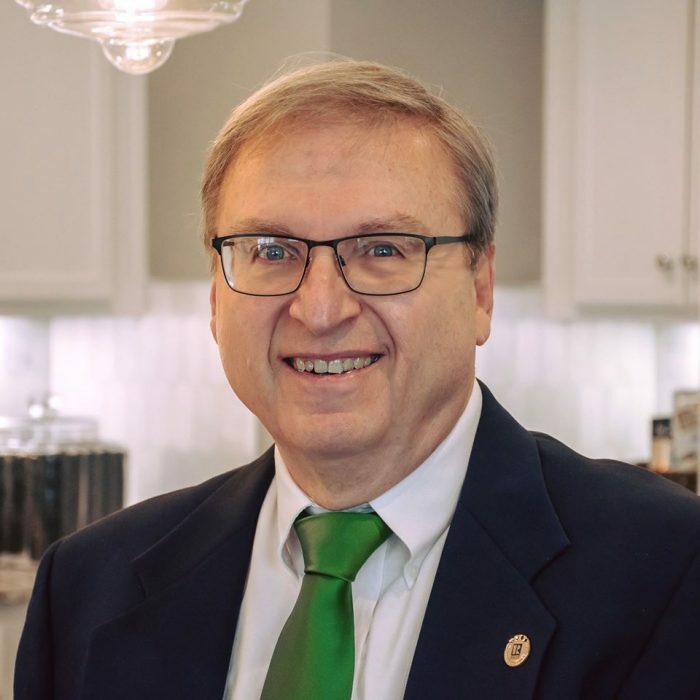 For more than 40 years, I have accumulated an incredible amount of experience and helped thousands of home owners prepare to move, sell a property and buy a new home. That’s what makes me different: Experience. I have lived in Westerville for more than 35 years with my wife, and together we have two dogs, Zeus and Raven and two adult children, Tara and TJ. Tara and TJ might be biased, but they agree: their dad, Tom, is genuinely working to help others (they helped build this website). Have you ever asked yourself, “What am I going to do with all of this stuff?” or “I want to move, but where do I start?” If so, then I am the person to call! I have developed a plan to help you or your loved one to declutter, sell, pack, buy a new home and move. Through Keller Williams Premier Realty I can help you buy and sell a home and, through my company, MPro, experienced and quality service providers will help you prepare, declutter and move. My contractors and I always make sure that decisions to sell, donate or discard items are made by the homeowner or his or her designee. I offer all of the services and remedies that you need to move. That is what makes me different: I offer the entire moving package! sure that customers are happy. MPro and Tom Trigg have lots to offer! DeclutterMPro will help you declutter with empathy, patience and concern for your items and opinions. Lets get you prepared for your next move! Buy and SellTom Trigg, Keller Williams Premier Realty has more than 40 years of real estate experience and can help you buy and sell. 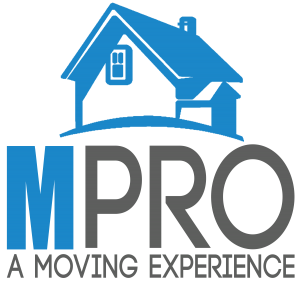 SaleMPro will help you sell, auction donate, dispose and/or remove your items to help you prepare to move. All decisions are yours! BuildTom Trigg and Keller Williams Premier Realty will help you with building your new home! Tom Trigg has 27 years of building experience and knows what to look for. SituationsMPro will help you with stressful situations: short sales, medicaid, taxes, mortgage financing, passing of a loved one and more. 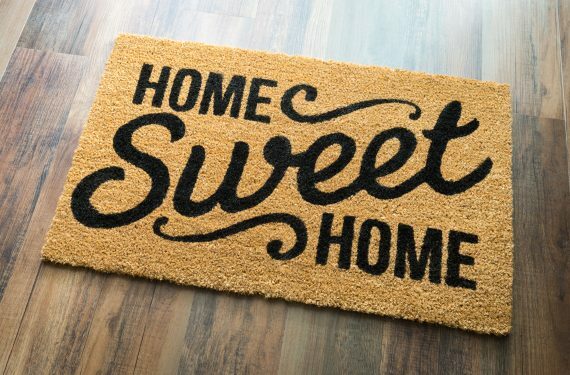 MoveMPro will help you move to your new home. Movers and packers will take great care of your belongings. Corey Robertson (digital design) and Sting Marketing (website support).